Sets the switches preference for the alternate paths to use if a loop is detected. In the below example we will configure SW2 to prefer to use Fa0/24 if a loop is detected in the network. 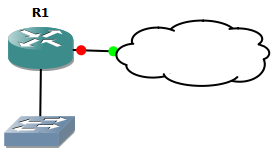 Next, we configure Fa0/24 for VLAN 10 to have a port-priority of 16. Show spanning vlan 10 reflects the change.